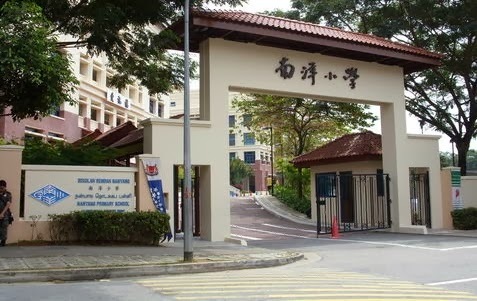 Nanyang Primary School is located at 52, King’s Road in Singapore 268097. It is part of the Holland – Bukit Timah constituency. Holland-Bukit Timah constituency is situated at the central, western and northern section of Singapore. Holland Road is a long road that runs east-west. It is where Holland Village can be found. It is known as a leisure hub in the country. Nearest MRT is Farrer Road MRT and the closest bus interchange in Bukit Merah Bus Interchange. Amenities in the area include Coronation Arcade, Serence Center and Holland Road Shopping Center. Some of the schools close by are St. Margaret’s Secondary School, Hwa Chong Institution and National Junior College.